Agency to take gender, age, name and education out of hiring process to address unconscious bias. LONDON — Dynamo PR has launched a blind recruitment drive, removing candidates’ names, gender, age and education from its hiring process across the business in a bid to remove bias. The agency, which was the first in the UK to reveal its gender pay gap in September 2015 and was named as a PRCA Ethical Champion last year, has spent more than six months developing the new recruitment process. It is designed to find candidates through a series of anonymous, online tests that exclude all information on background, ethnicity, disability, age and sexual identity. Candidates are even asked not to provide email addresses as these can reveal aspects of their identity. 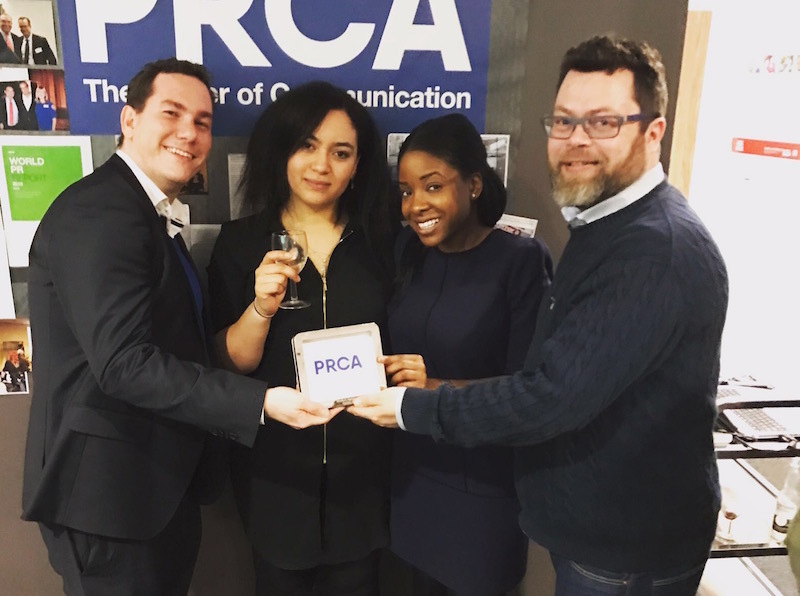 The agency worked with the PRCA and the Taylor Bennett Foundation to develop the process, and both organisations have endorsed it as best practice. The PRCA has also incorporated elements of the process into its new Diversity and Inclusion Guidelines, to be launched this week. Removing unconscious bias from the recruitment process is an issue that agencies have been grappling with for some time. Porter Novelli has piloted a blind intern hiring process, and Ketchum has also taken steps to blind LaunchPad, its gamified entry-level hiring tool.